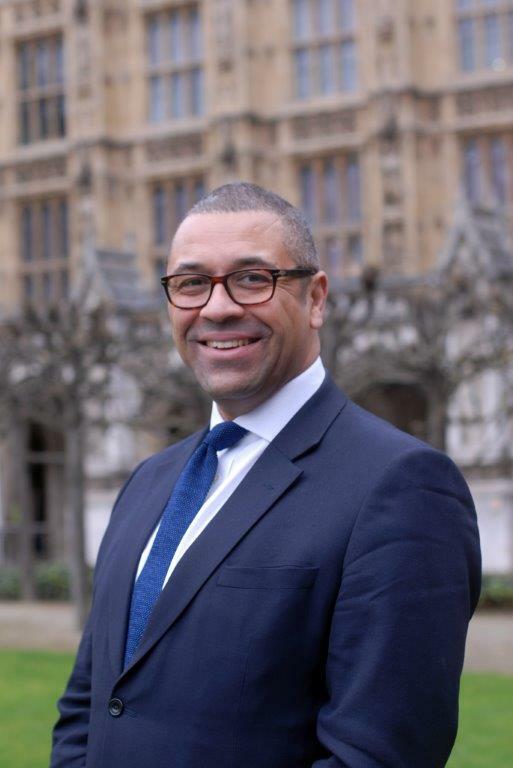 We are delighted to be welcoming James Cleverly MP to an Evening Drinks Reception from 1830 to 2030. Canapés, wine and soft drinks will be served. A limited number of discounted tickets for CLWCA Young Conservatives and Young Professionals are also available. Details of the central London venue - less than 10 minutes walk from St James's underground station - will be shared with attendees 48 hours beforehand. James currently serves as the Member of Parliament (MP) for Braintree and Deputy Chairman of the Conservative Party. He was the member of the London Assembly for Bexley and Bromley from 2008 to 2016. He was first elected at the 2015 general election and was re-elected at the 2017 snap election.